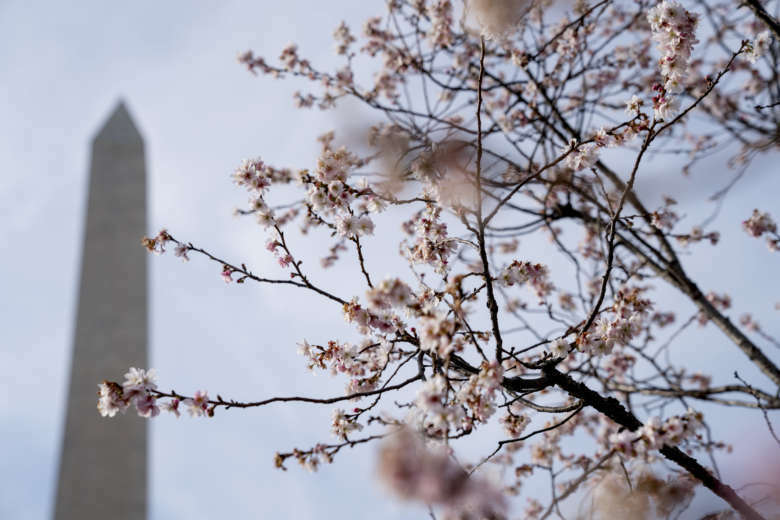 How do experts predict when the cherry blossoms will hit peak bloom? 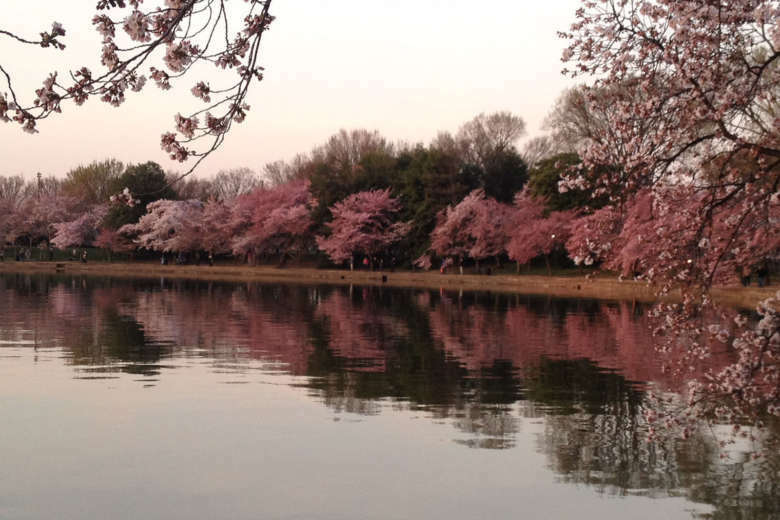 Cherry blossoms are set to bloom for the second earliest time in 100 years. 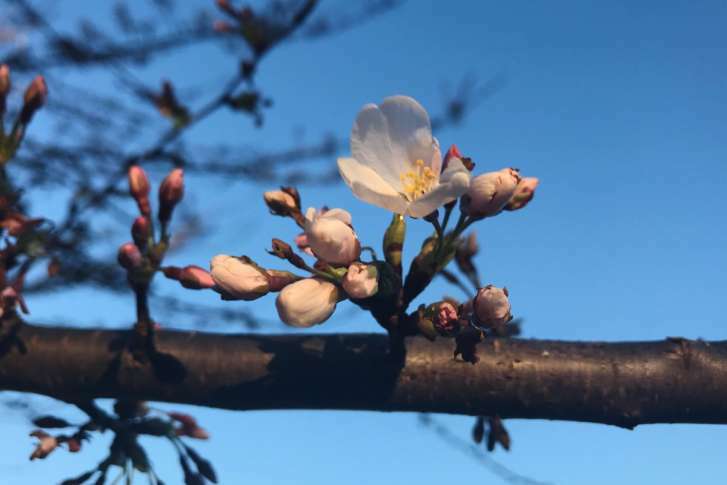 So how do experts predict when the blossoms will bloom? Well, it’s not a guess. 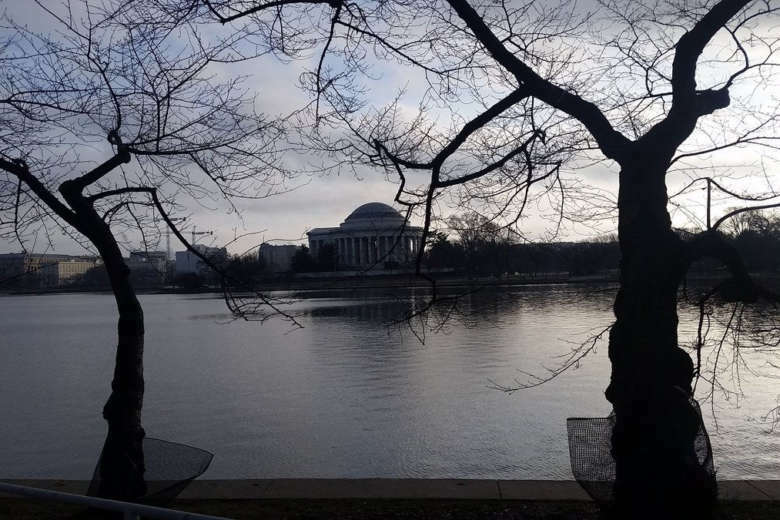 The cherry blossoms on the National Mall are nearly at peak bloom, the National Park Service reported Wednesday afternoon.